This week's selections range from Jordan PEs to Nike iDs, with an additional look at pre-game footwear from around the league. 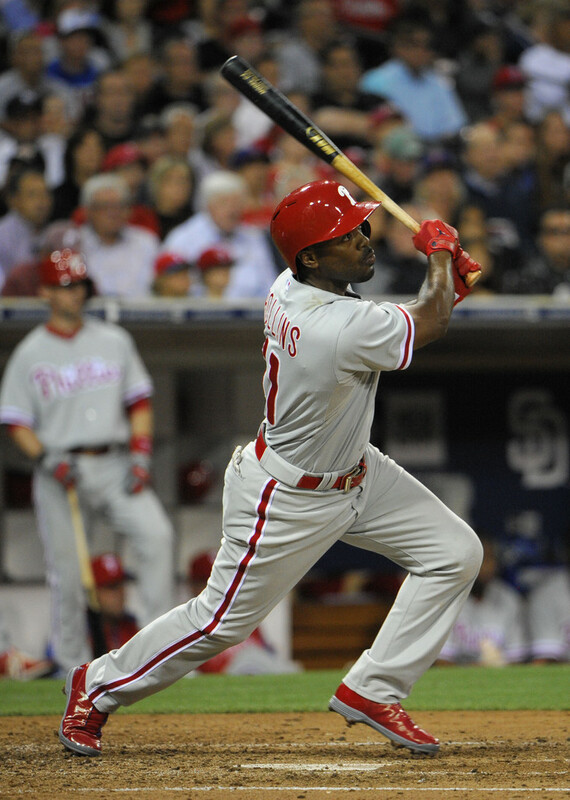 Sole Collector's MLB Watch series continues with a look back at Week 14 of the 2013 season. This week's selections range from Jordan PEs to Nike iDs, with an additional look at pre-game footwear from around the league. 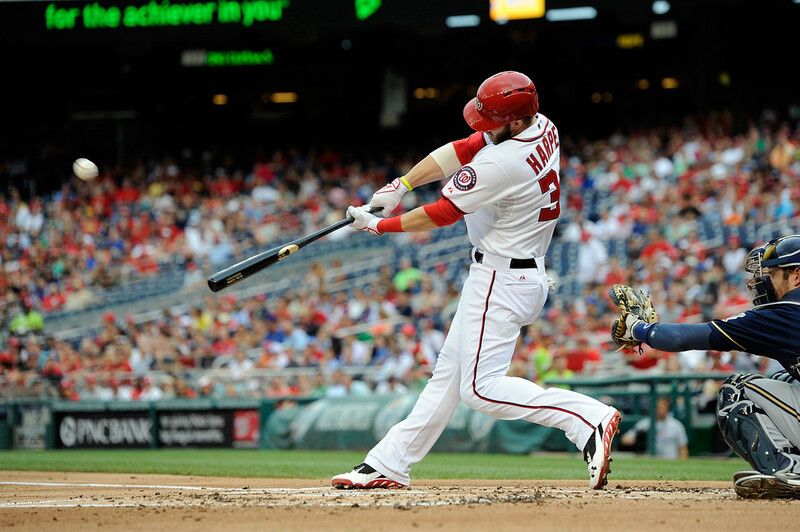 Bryce Harper warmed up in the Under Armour Cam Trainer before hitting a home run in his first at bat back off of the disabled list. 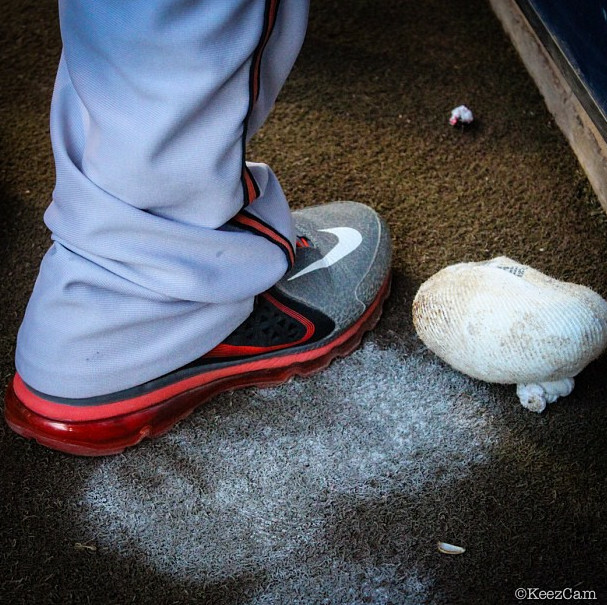 Ichiro has enjoyed a vintage month at the plate in his split-colored ASICS PE. 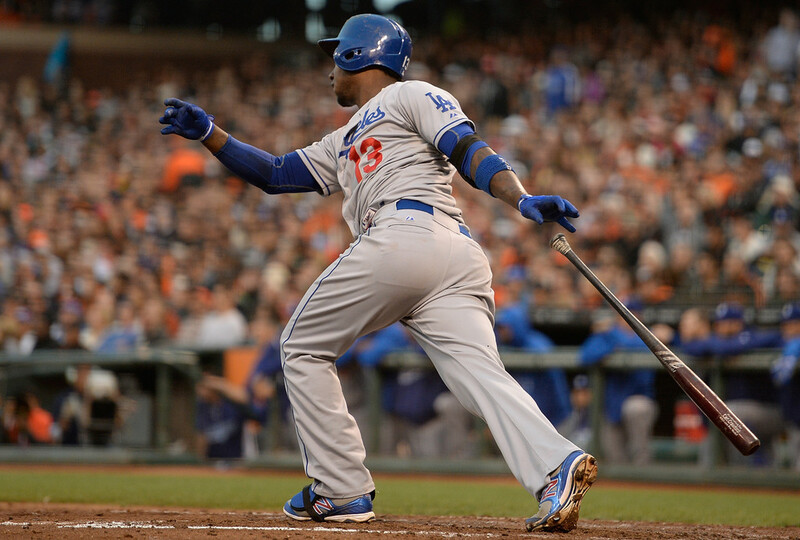 Hanley Ramirez (New Balance) is simply on fire right now, hitting .447 with five home runs over the last two weeks. 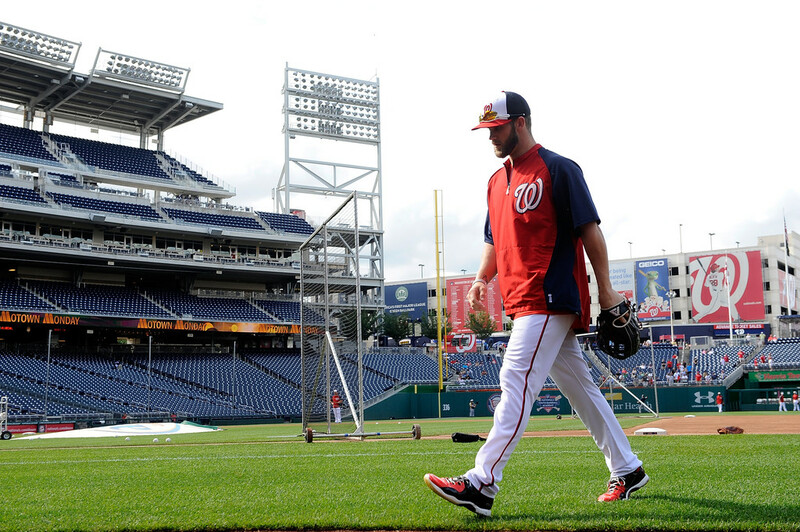 The Laser Show himself, Dustin Pedroia is enjoying another MVP-caliber season in his camo New Balance MB3000 PE. 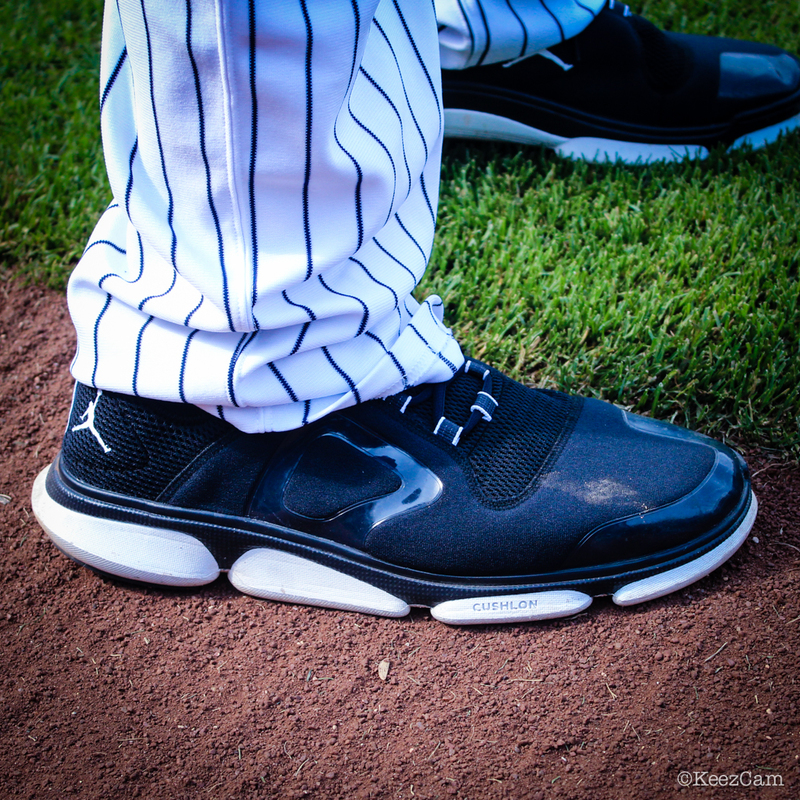 Gemini Keez spotted CC Sabathia working on his off-day conditioning in the Jordan RCVR 2 trainer. 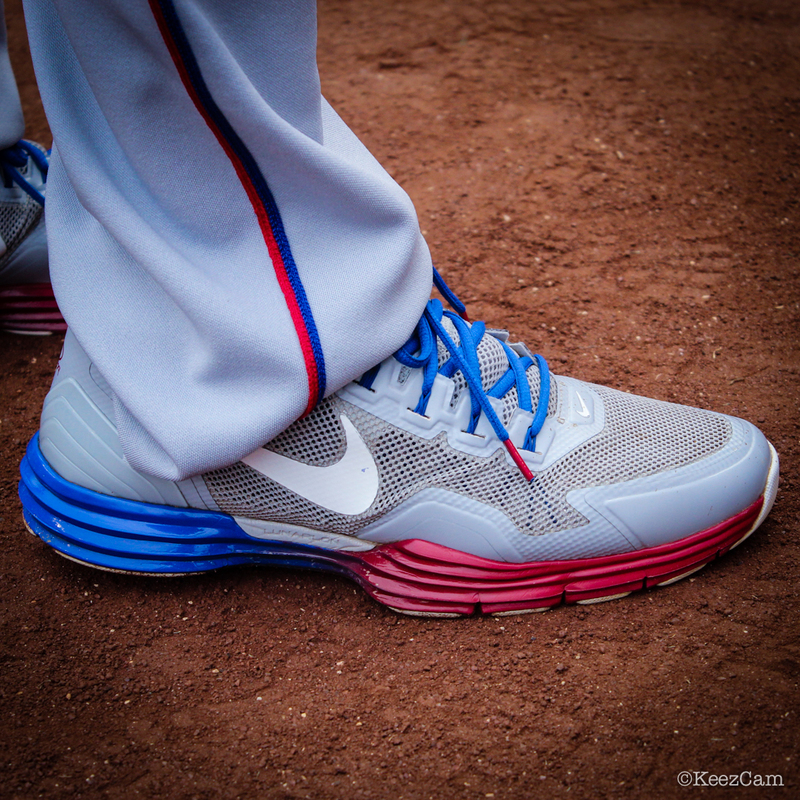 Adrian Beltre pre-gamed in a Rangers-themed Nike LunarTR1. 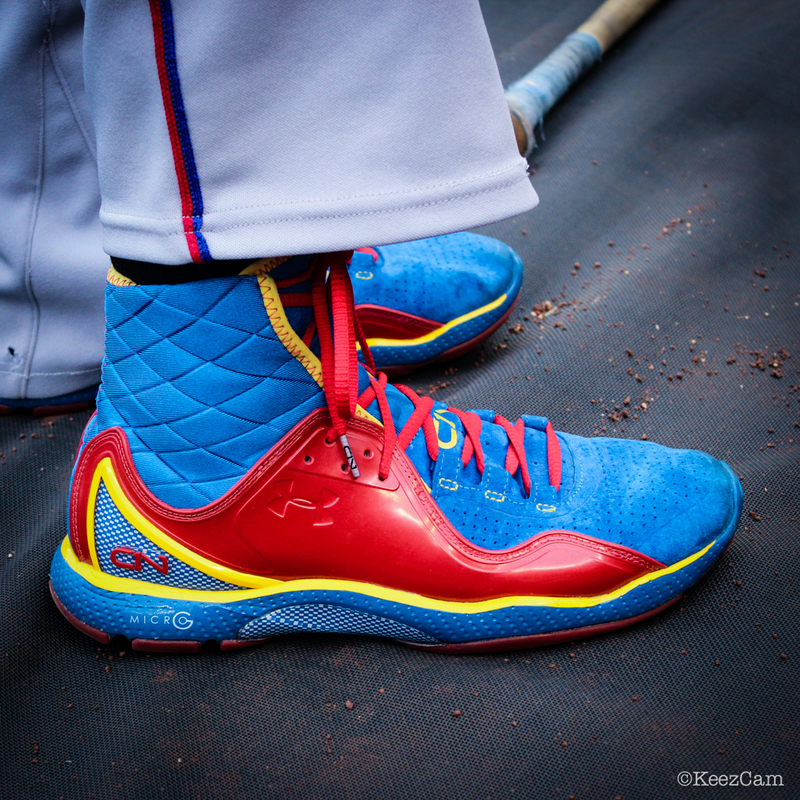 Rangers reliever Neal Cotts warmed up in the Under Armour Cam Highlight trainer. 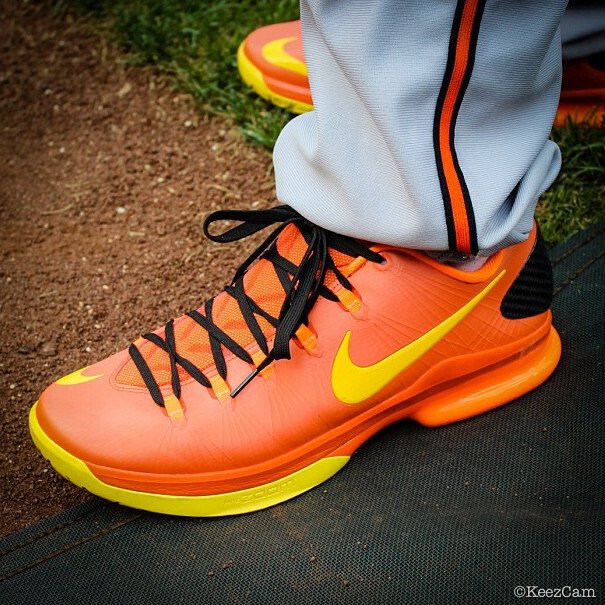 Orioles outfielder Chris Dickerson took BP in the Nike KD V Elite. 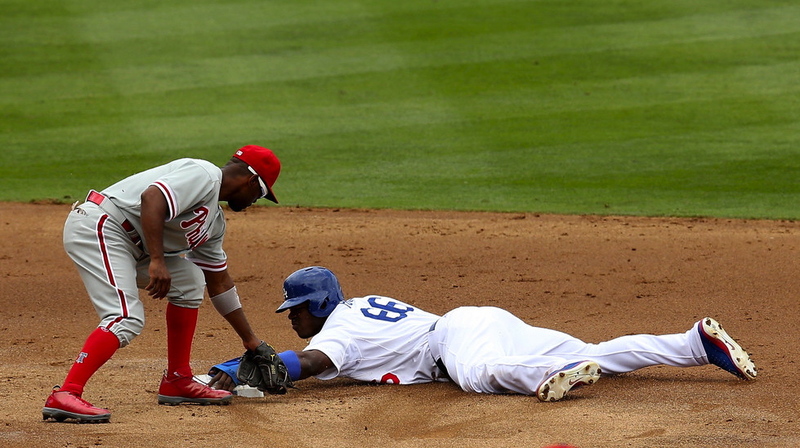 Adam Jones broke out an elephant print colorway of the Nike Air Griffey Max 360. 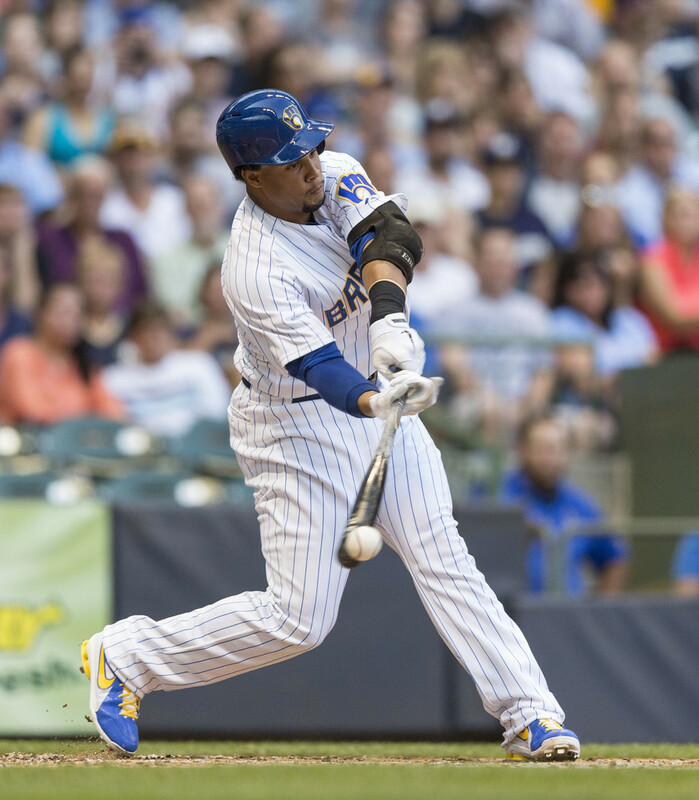 Carlos Gomez wore a Shox-equipped version of Nike MVP Elite iD. J-Roll gave us a closer look at his red and grey Jordan Dominate Pro PE cleats. 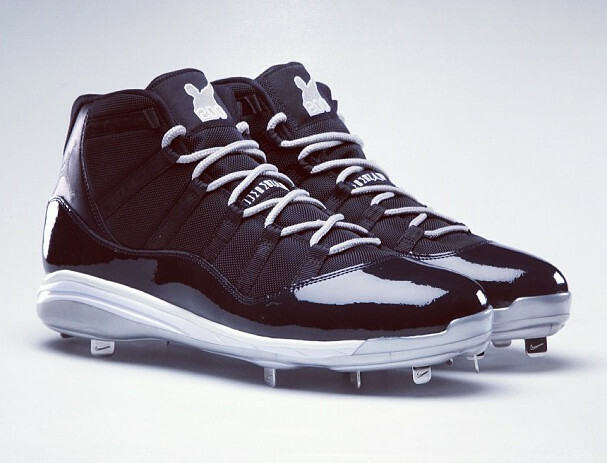 As seen earlier this week, Jordan Brand commemorated CC Sabathia's 200th win with a special Jordan 11 PE.